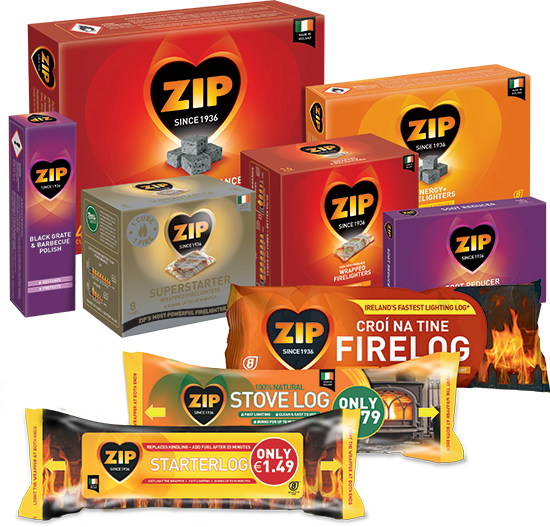 Zip™ - Ireland | Give your fire some Zip! If your browser supports geolocation press the submit link. Otherwise, please enter your town, county or postal code followed by a comma then your country code (no spaces) eg. Dublin,IE. Press submit to get your weather forecast. 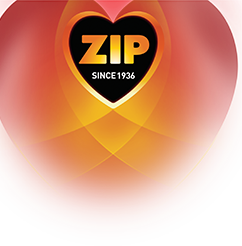 Zip™ have spent over 80 years developing the perfect formulations for lighting your fire, resulting in a comprehensive high performance and quality range of ignition offerings. These include: solid and liquid firelighters and natural firelogs that will make lighting all your indoor or outdoor fires, quick and easy – without any fuss or need for newspaper and kindling. "Give your fire some Zip!"